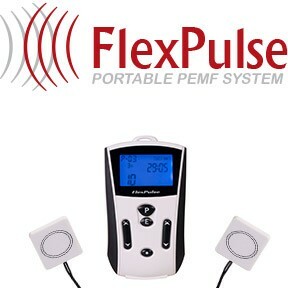 PEMF therapy for mental health and wellness has proven to be an effective, non-invasive and a drug-free way. Achieve enhanced brain and sleep health easily with low-frequency pulsed electromagnetic fields. A lot of research on PEMF therapy for mental health supports it’s effectiveness. Low cellular voltage in the brain causes depression and other mental issues and potentially causes changes in brain tissue itself, combine that with loss of optimum sleep, and you have brain health issues affecting the entire body and life of an individual. Pulsed electromagnetic field therapy research points at some sort of electromagnetic charge deficiency in neurological disease states and that it should be addressed via electromagnetic therapy. Recently, Scientific American published an article that discusses the effects of EMFs on the brain. It agrees that EMF exposure affects the brain, and that TMS or PEMF are the beneficial form of electromagnetic fields that have the potential to heal the brain and reverse damage caused by EMF pollution. Depression1, epilepsy23, headache4, Parkinson’s disease5, alzheimer’s6, and insomnia7 sufferers all find incredible mental healing effects with PEMF therapy. Many of these studies are done using rTMS or Repetitive Transcranial Magnetic Stimulation, which is basically pulsed electromagnetic fields applied directly to the brain. Looking at PEMF therapy neuro-scientifically, we can see that younger more energetic neurons ensure optimum function and slower ageing. 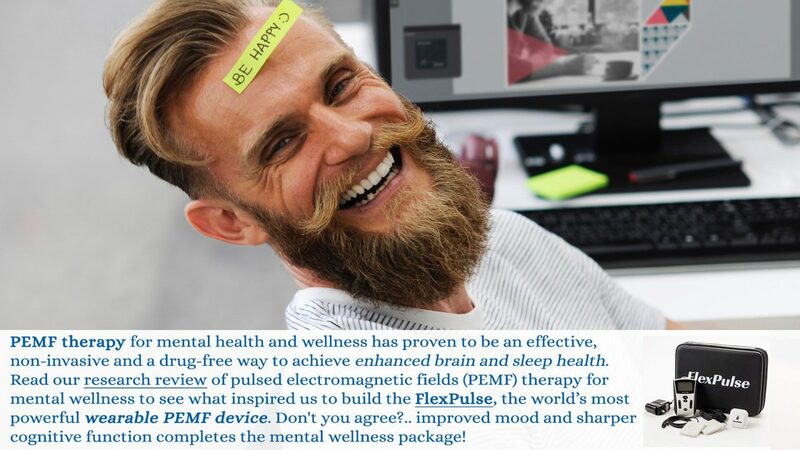 With PEMF therapy having hormone balancing8 effects, it is indeed capable of being the single universal wellness modality for mental well-being. Don’t you agree, improved mood and sharper cognitive function completes the mental wellness package. Tension and stress can no longer get to you when the brain is powerful enough. Of course, you still have to take care of nutritional and exercise needs. With a better state of mind, motivation comes easily. Harvard medical agrees that better sleep means better health, although in the linked article it fails to report the use of magnetic stimulation. However, as expected TMS for depression is recognized by them as well and hopefully soon some data about PEMFs should surface. 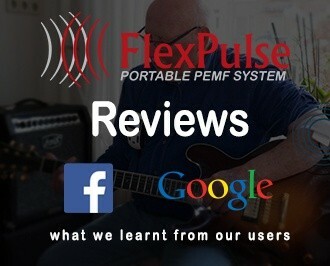 Hopefully the sleep article gets updated when PEMF finally gets the attention it deserves. This tight frequency range hovering close to the Schumann resonance of 7.8 Hz is also considered as frequency of Om / Amen / Ameen and has been studied scientifically since at least 1970 when the above article came out. Perhaps these frequencies were considered so due to their healing nature, especially on the mind. Remember, religion today was society earlier and the foremost focus of every society is survival which isn’t possible without a productive and positive state of mind of the people. Users of 10 Hz PEMF stimulation have regularly reported astounding recovery from not only physical but also neurological issues and feeling elated at the same time. Below 3 Hz PEMF applied to the brain would induce a relaxed state and slower thoughts, making it possible to fall asleep naturally. However, the magic happens at 10 Hz for sleep use. At slightly higher low frequencies such as 10 Hz cellular regeneration is greatly enhanced while you also experience a state of positivism and balance.